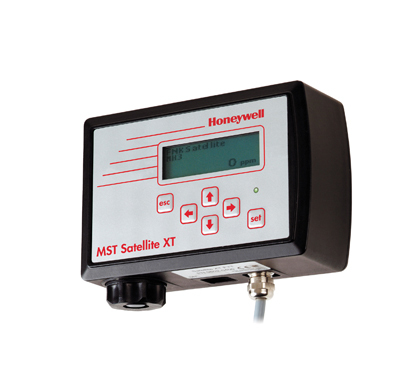 The Honeywell Analytics Satellite XT is a Analog or digital "Point-of-Use" gas detection transmitter to detect toxic, corrosive and combustible gases. 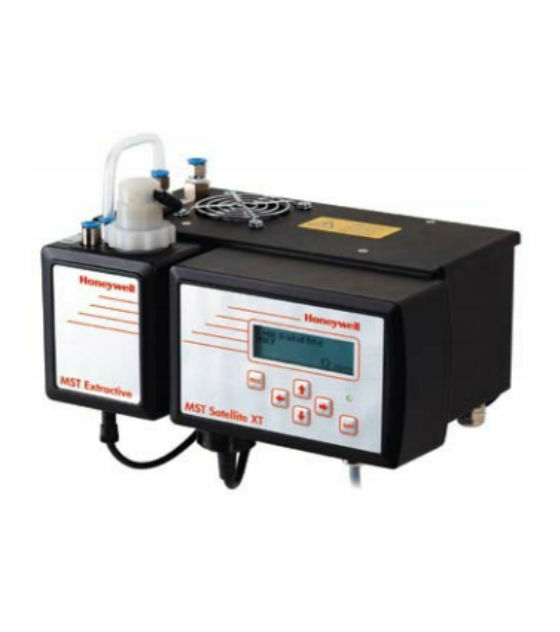 The Satellite XT is a "Point-of-Use" monitor normally located at or near a potential source of gas release. Field accessories allow sampling options for various environments including insitu duct detection and extractive designs for harsh or remote areas. Typical installations for gas detection sampling include gas cabinet exhaust ducting, valve manifold boxes, equipment enclosures and ambient breathing zones.